Geothermal Systems are the most efficient heating and cooling system’s on the market today. We will give you the tools you need to avoid some common customer complaints and ensure you are getting the most out of your system. These customer complaints aren’t because of the system itself, instead, they are due to how the system is designed and installed. Now that we’ve identified the problem, we’ll tell you how you can avoid it! After reading this ebook you will learn the most common geothermal design and installation errors that have led to customer complaints. You won’t have to search anywhere else – get all the answers to your questions in one spot! Find out how to make sure your geothermal system operates as you expect so you can get the cost-savings you want! 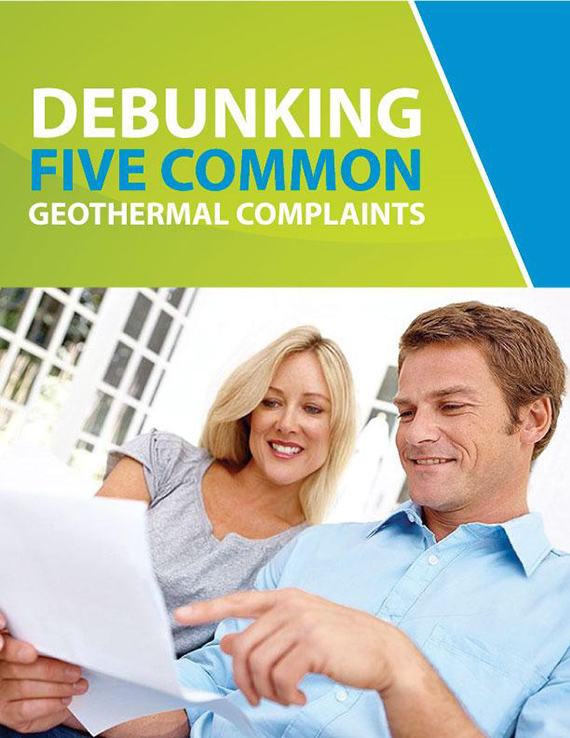 Ready to get your FREE Copy of “Debunking Five Common Geothermal Complaints” Complete the form to the right and get access to your FREE copy of this eBook today.